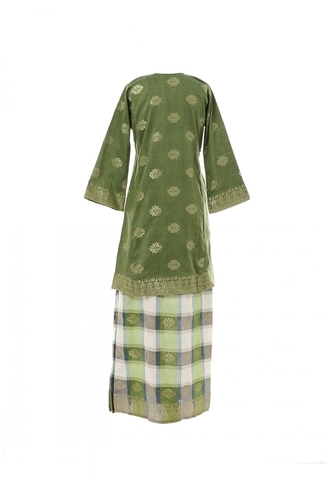 Children Kurung Pahang with traditional songket motive. 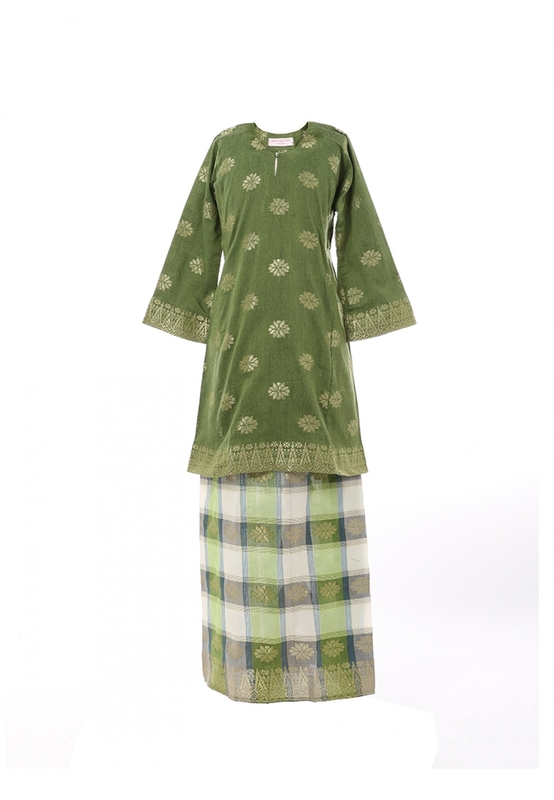 Suitable for Raya celebration or any occasion. Material used is rich cotton fabric with Traditional Songket Motive Skirt.